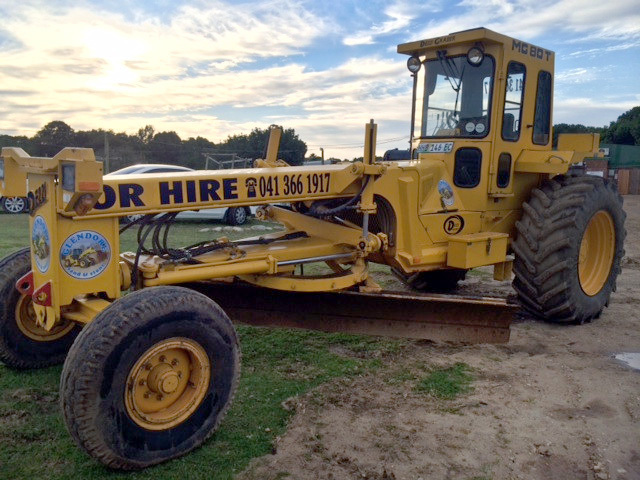 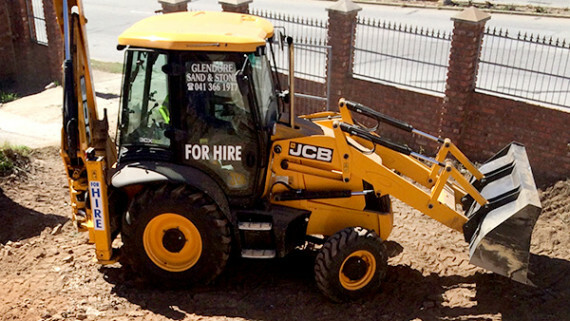 We have expanded our product offering to include a small Plant Hire Fleet comprising of TLB`s, A Dezzi Mini Grader, a Skidsteer (Bobcat), as well as Front End Loaders or Tipper Trucks when available. 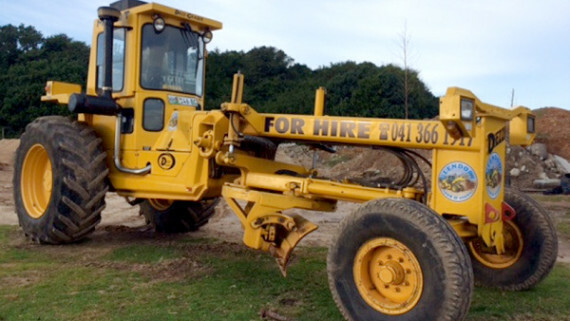 Our operators are all certified to operate the machinery and highly skilled in their field of expertise, so whether you want to remove a tree trunk in your yard, level a sports field, grade a rural road or remove thousands of cubes of material, we can help! 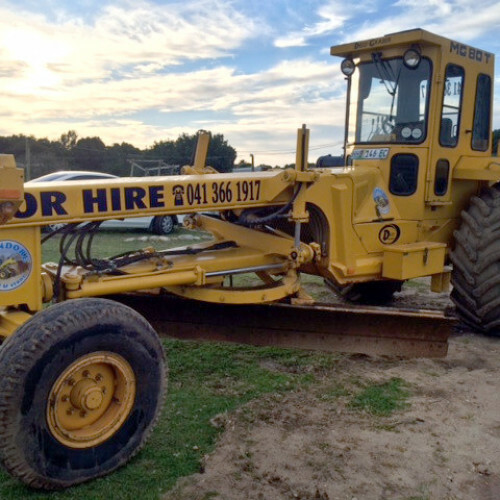 Contact Shandre on 082 618 4988 or mail her at info@mandelabayplanthire.co.za for prices, availability or more information. 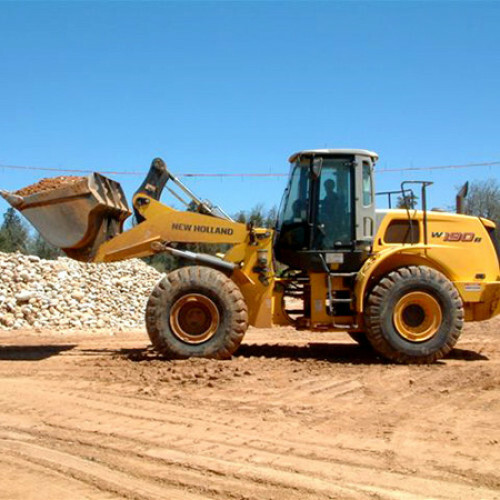 Our TLB`s are all late models, on average, 2 years old, all have four wheel drive functionality and the bucket tips and wear parts are kept in good condition to ensure maximum efficiency on site. 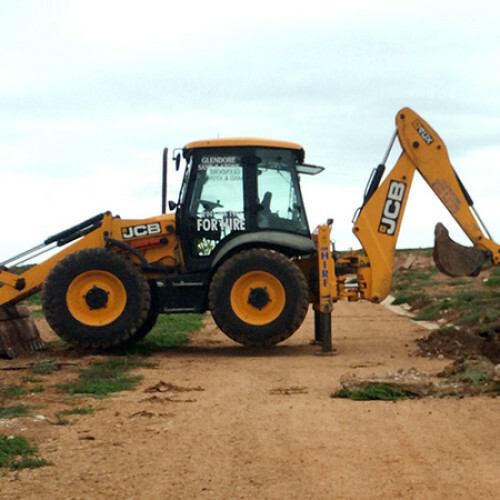 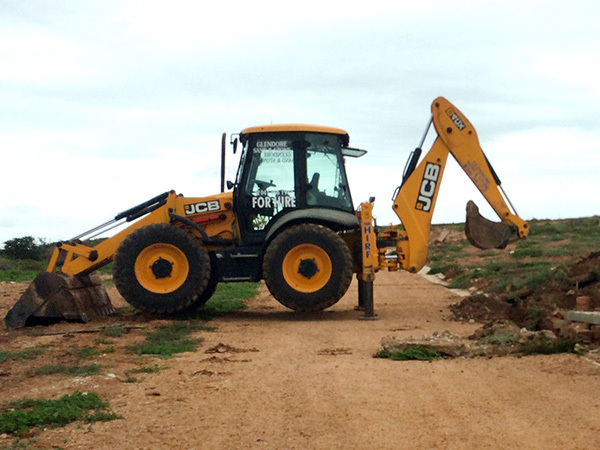 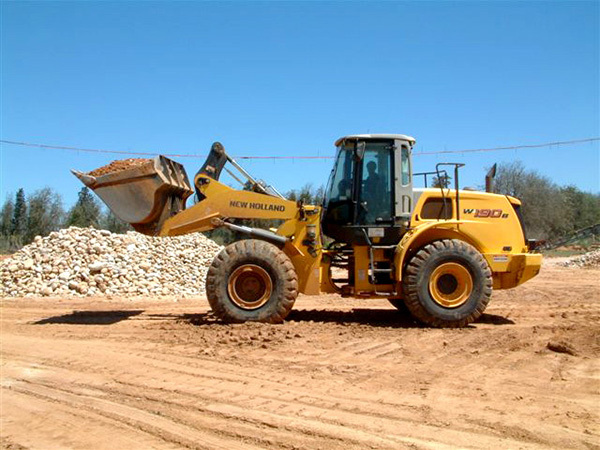 Our operators expedite their tasks quickly, but without endangering people or machinery on site.